Everything I offer is designed to help us co-create the new Human. Attracting students from over 100 countries, this course guides you into the exciting world of your highest human potential! 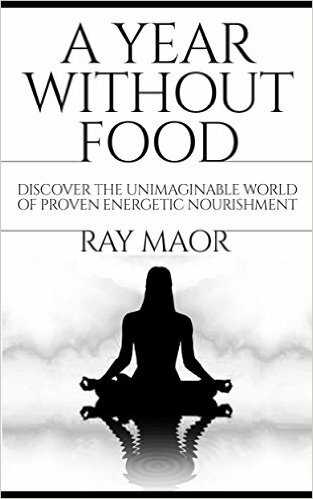 Your guide, Ray Maor, is a global spiritual mentor that is committed to bringing the self-empowering and simple personal development knowledge to all that are searching for a higher understanding of our reality and our divine selves. 10 FREE LECTURES YOUR CAN WATCH NOW !! 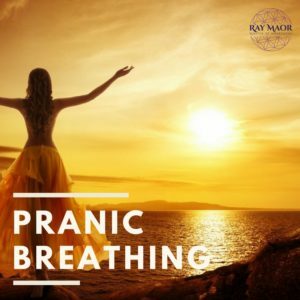 This guided meditation leads you into the power of self-expression, which results in a pure and stable life. 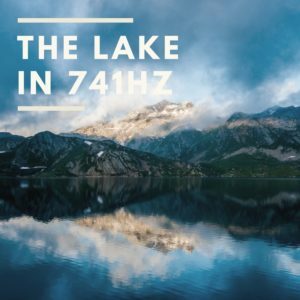 The intent behind the 741Hz frequency is to release and cleanse. The 528HZ frequency is called the love frequency. It activates your imagination, intention and intuition and brings transformation and miracles into your life. My breatharian initiation had a strong impact on me. During the 21 days I was detached from the world and dove deeply into my art. I decided that my creations will always include light and nature themes. 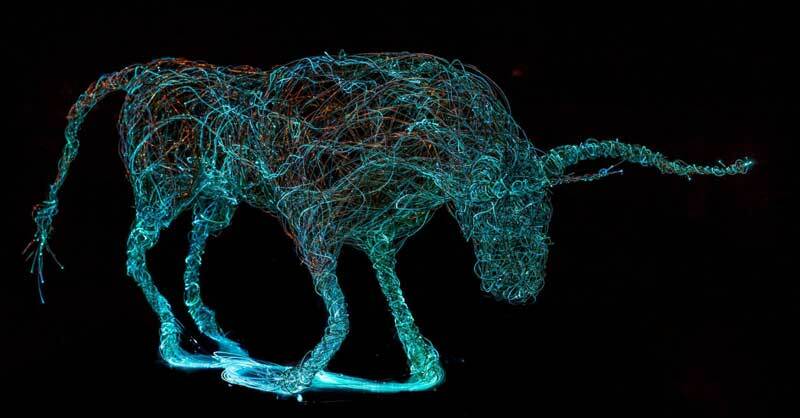 The sculptures are imbued with sacred geometry and the golden ratio.